On a recent edition of Wrestling Observer Radio, Dave Meltzer said that Brock Lesnar is scheduled for Universal Championship defences in July and August. His possible opponents are Braun Strowman and Finn Balor. Finn Balor was the first ever Universal Champion; he won the title at Summerslam in a match against Seth Rollins. He teased on Miz TV at Payback that he would be going after the Universal title again, despite the fact that Brock Lesnar is the current champion. It should be noted that Balor never lost the Universal Championship but had to vacate it due to injury he obtained at Summerslam. Braun Strowman confronted Brock Lesnar on the RAW after WrestleMania, teasing a match against him. 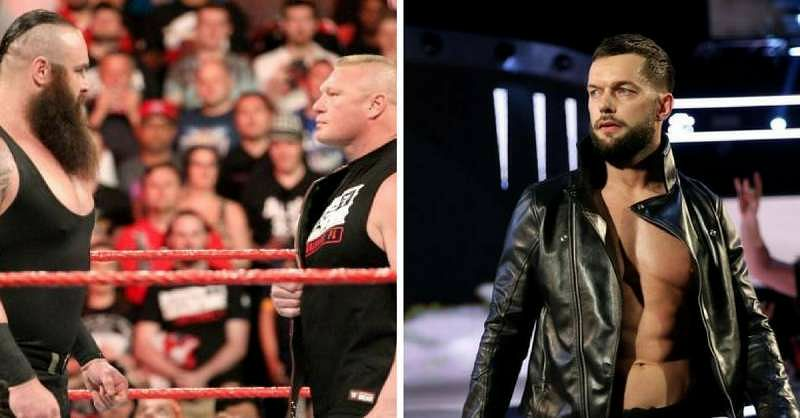 0 Komentar untuk "WWE Rumors: Finn Balor & Braun Strowman to be Brock Lesnar's next two opponents this summer"